We’ve written plenty about the similarities between a ‘resource curse‘ afflicting mineral-rich countries in Africa and elsewhere and what we have termed a ‘finance curse‘ afflicting economies that are overly dependent on the financial sector. Britain is a case in point, with offshore activity a substantial part of the sector. “Business Secretary Vince Cable said the British banking system outside the City of London finance district is “primitive” and similar to Africa, where he used to travel to visit oil and gas refineries owned by Royal Dutch Shell, his former employer. 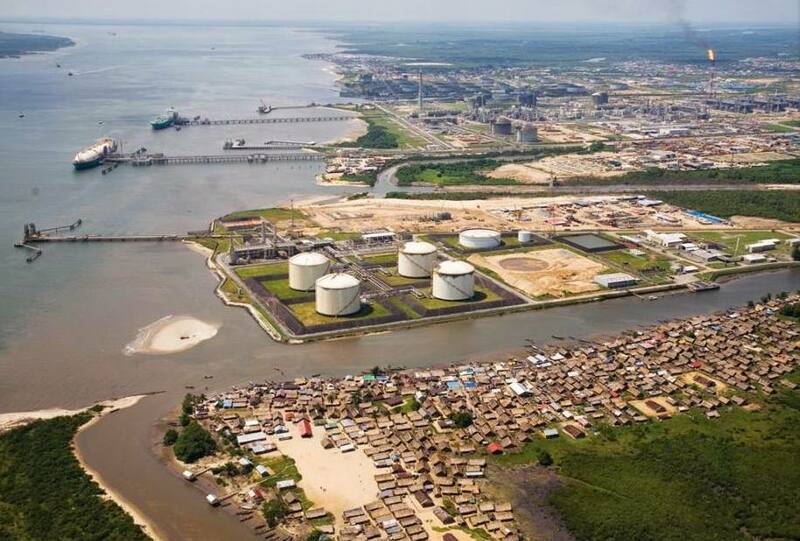 Today’s blogger has spent much time in and around these oil-fueled African ‘pampered paradises’ – especially in Angola: read this New York Times article describing just how stark (and, to be honest, bizarre) the divide can be in the northern oil-rich Angolan enclave of Cabinda. Leaving aside the unfortunate connotations of the word ‘primitive’, we would wholly agree with Cable. He has put his finger on one important aspect of the Finance Curse: a heavily protected and subsidised sector failing to link appropriately to the domestic economy and serving more as an ‘offshore island’ producing some jobs directly, but also wreaking a range of other harms elsewhere. The UK’s North Sea oil revenues: Giving it away?